← Congratulations Genesis Lazo and Mary Jane ‘Jempoe’ Arriola – Wedding on March 10, 2007. 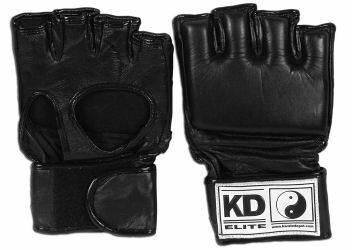 We like to introduce our company as manufacturer and exporter for Boxing Gloves, Martial Arts and GYM Equipments. We are interested to work for you. Kindly give us chance to serve you with our best quality. If you want to see our more range please visit our website: http://www.daffodilsind.com.